In the aftermath of the recent presidential election, many people are currently wondering what is going to happen to their health insurance plans. Throughout the election, there was a debate about whether Obamacare would remain the law of the land if and when Donald Trump got elected president. Now that Trump has won the election, there are ongoing concerns from a lot of Americans about what parts, if any, of Obamacare will stay in effect. The reality is that health care coverage is an important consideration for just about every person in the US, especially as more and more Americans find themselves struggling with debt concerns. 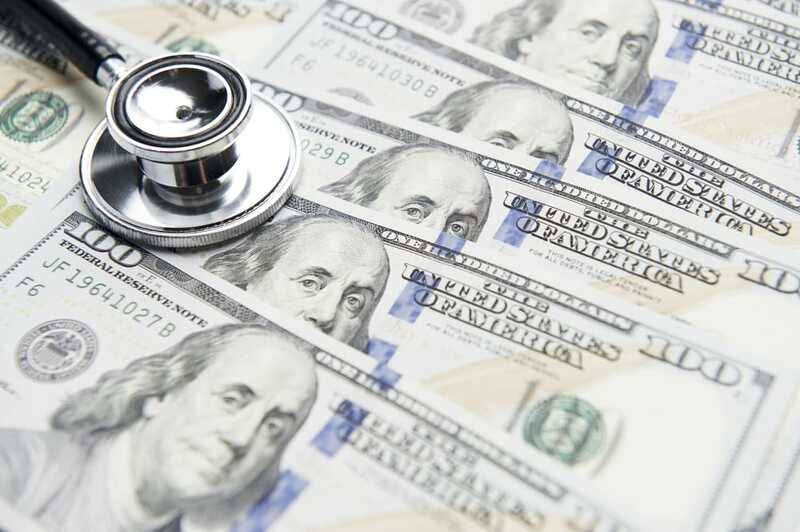 Now a recent survey indicates that approximately half of all people who need health care coverage would not be able to afford a health care plan that requires more than $100 per month in payments. The survey was conducted by HealthPocket, a technology company that provides the public with information about the various health plans available to them. What HealthPocket researchers found is that just 52 percent of all respondents said that they would be able to afford a health care plan costing up to $100 each month, with just 20 percent of respondents indicating that they would be able to afford a plan costing in excess of $300 each month. Although federal financial assistance can help to defray some of the costs of health insurance in the form of subsidies, not every American is eligible for this kind of help. The recent survey results about the difficulties that many Americans have covering their health care plans come on the heels of another survey indicating that most Americans don’t have enough money in their savings accounts to cover a $1,000 emergency. Of course, both surveys provide some insight into just how much of a struggle it has been for so many people in the United States as the economy has struggled to rebound from the housing crisis. Moreover, the inability of US residents to pay for health insurance without dipping into their already-diminished savings accounts could mean that they are even less prepared in the event of an emergency, particularly a medical emergency. The end result of these financial struggles could be a significant increase in the total amount of medical debt that a person carries, or even a need to eventually file for bankruptcy. If you are struggling with debt of any kind, it is important for you to speak with a qualified debt management attorney. Joel R. Spivack, Esq., is an experienced debt relief lawyer who will help you explore your best options for getting out of debt. Contact Mr. Spivack today to schedule a free consultation.